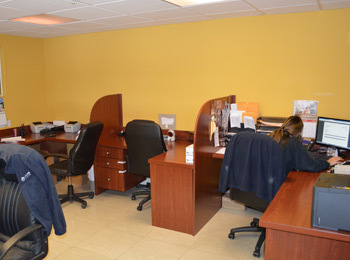 City Colors has been serving customers in the trade since 1988. 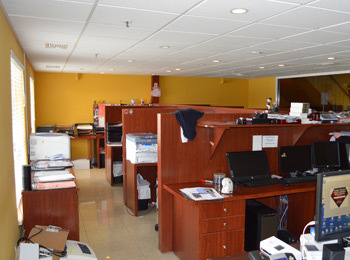 At City Colors Trade Printing Center we take pride to print ONLY for the Trade. 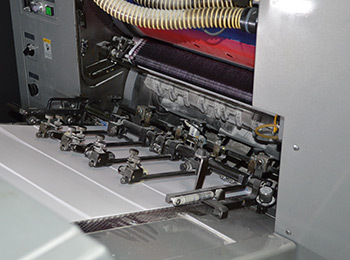 We specialize in high-quality, low-prices and Industry Leading, fast turnaround times on offset and digital printing. 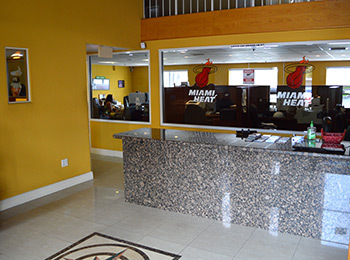 Compare our prices and our choices of turnaround times with those of other printing companies. We're so confident that you will agree on the quality, customer service, low prices and turnaround times that we offer, once you become one of our clients, you'll remain a client for life! 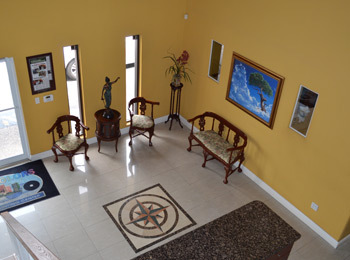 When visiting City Colors, the first thing you will see is the reception area. This is where, if you select Pick Up option, you will come pick up your order. 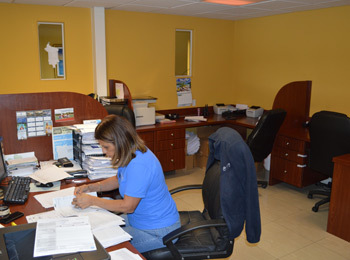 Our customer service department is in charge of all billing and shipping paperwork from invoicing to credit card charging to creating shipping labels. Once you've prepared all the files for printing, you can send them through our Order Online system. Once you have submitted your order, the job of the City Colors Pre-Press Department is to open the files submitted for the job and verify that everything is good for printing (called preflight). If there are any problems with the document, you will contacted via email or telephone. 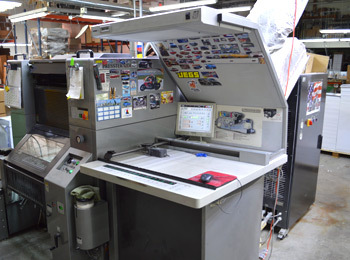 If everything is correct, the order is immediately transmitted digitally via our Ethernet interface directly to Computer-to-plate (CTP), one of our Presstek DI's printing presses or our Digital printing presses for printing. 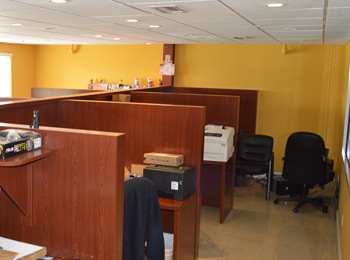 At this time your order is prioritized according to your selected turnaround time. At the presses, your job is placed to be printed with other jobs that share your turnaround time. Your job usually starts to print within a few minutes after the press receives it. All orders are printed at 300LPI.